Bryan School Lofts Condo | Transportation & Location: The 2004 built Bryan School Lofts is located on Capitol Hill Independence Ave SE between Kentucky Ave and 14th St. The closest Metro to Bryan School Lofts is Stadium Armory on the Blue, Orange and Silver Lines. The nearest grocery store is the Safeway at 14th and D St SE. The Bryan School Lofts Condominium | Additional Information: Also known as The Bryan School Lofts Condo, The Bryan School Lofts Condominium, Bryan School Lofts. The Bryan School Lofts is located at 1315 Independence Ave SE, Washington, DC 20003. 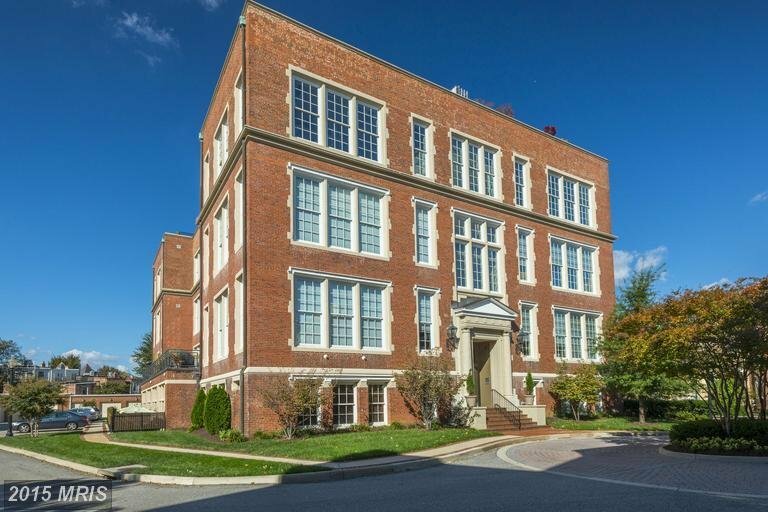 Bryan School Lofts Condo | Rules: Pets Allowed, The Bryan School Lofts Condo is managed by Atlas Properties, and can be reached at (202) 543-2272, The assigned manager for the building is Leslee Behar.